When a federal agency investigates a criminal case, they generally charge their suspects in the federal court system, rather than the state system. This has enormous consequences for those who have been accused of a crime. Sentencing guidelines for federal crimes often call for lengthy prison sentences, and without legal assistance, those accused of such crimes will have a very difficult time avoiding long-term consequences. There are many federal agencies that have the power to bring federal charges against a person. The Drug Enforcement Agency (DEA), Federal Bureau of Investigation (FBI), and Bureau of Alcohol, Tobacco, Firearms, and Explosives (ATF), for example, commonly pursue federal charges in high-level drug and weapons cases. All of these agencies have one thing in common: they investigate cases very thoroughly, amassing evidence for months or years before making an arrest. In these situations, it is the role of the criminal defense attorney to protect the defendant’s rights to the fullest extent while seeking the legal solution that best suits his or her needs. At Schierer & Ritchie, LLC, our Peoria federal crime attorneys understand the way federal agents, investigators, and prosecutors operate. We know the federal court system and use this knowledge to protect our clients’ constitutional rights, even in the face of complex and serious federal charges. Find out how we can help you by calling (309) 839-2024 for a free consultation. Federal sentencing guidelines are very different from those in Illinois’ state courts. Federal guidelines often call for mandatory minimum sentences, lengthy jail terms that are automatically applied when a person is convicted. At Schierer & Ritchie, LLC, we negotiate your position with an eye toward avoiding these mandatory minimums. 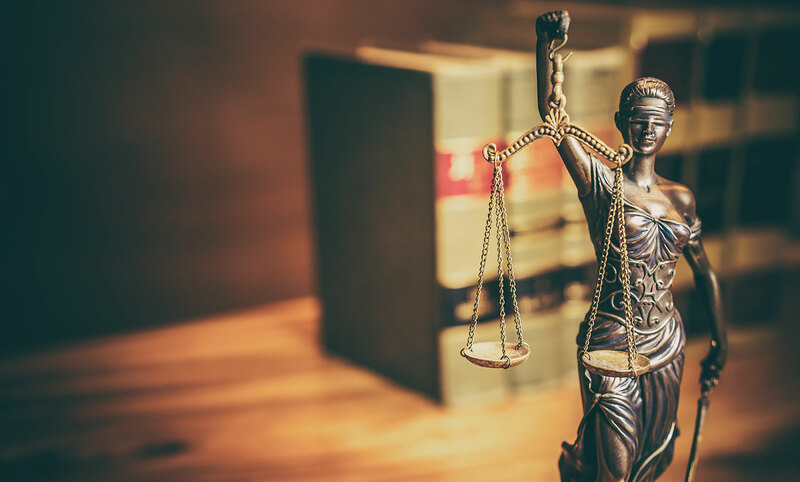 Our attorneys have extensive experience in the federal court system; we know how to support our client’s position while pushing for alternate charges or reduced sentences. If you are facing federal charges, do not hesitate to involve an experienced defense attorney. Your case may depend on the speed with which your lawyer is able to act. The sooner you seek representation, the more opportunities your attorney will have to achieve a favorable outcome. contact Schierer & Ritchie, LLC at (309) 839-2024 for more information.